Written by Yuri Arajs on October 19th, 2017 October 19th, 2017 . I have been painting since I was 18 however really got into it more using Acrylics around 2007. I do various paintings from Still Life, Animals,etc. Looking to get into scenery. 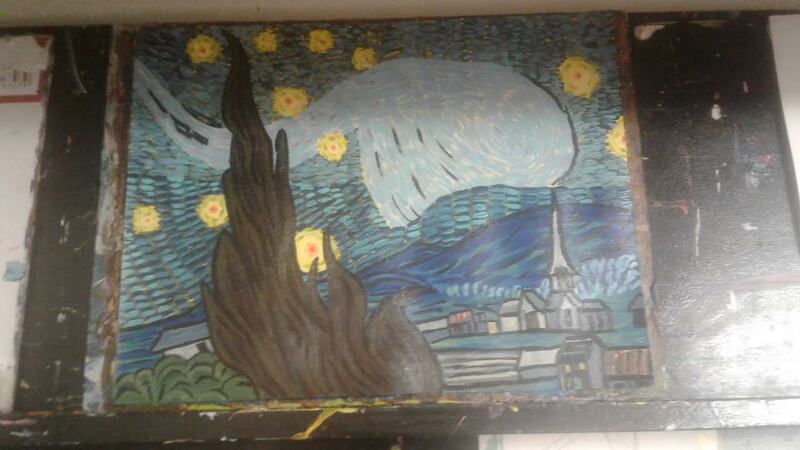 My most proudest painting is Starry Night I did at an art show.